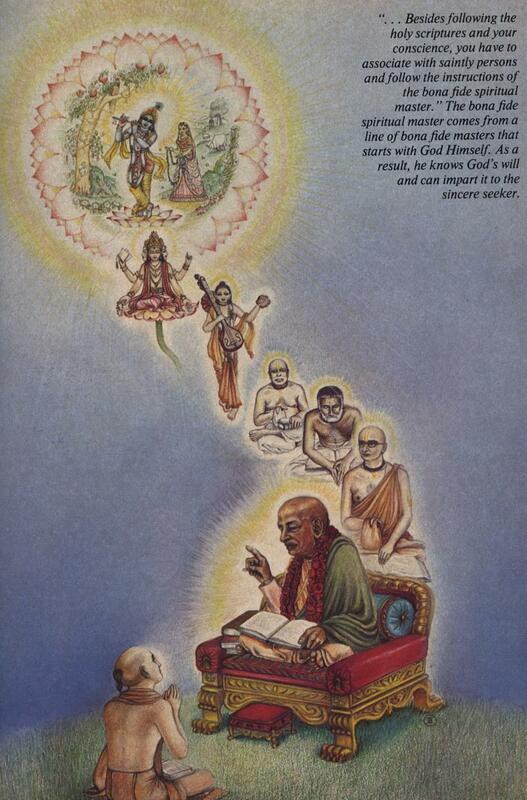 “Ganesha: Srila Prabhupada, if the knowledge was handed down by the saintly kings, evam parampara-praptam, how is it that the knowledge was lost? This entry was posted in All posts, Direct quotes, No authorization, Prabhupada said and tagged authorization, parampara, prabhupada. Bookmark the permalink. 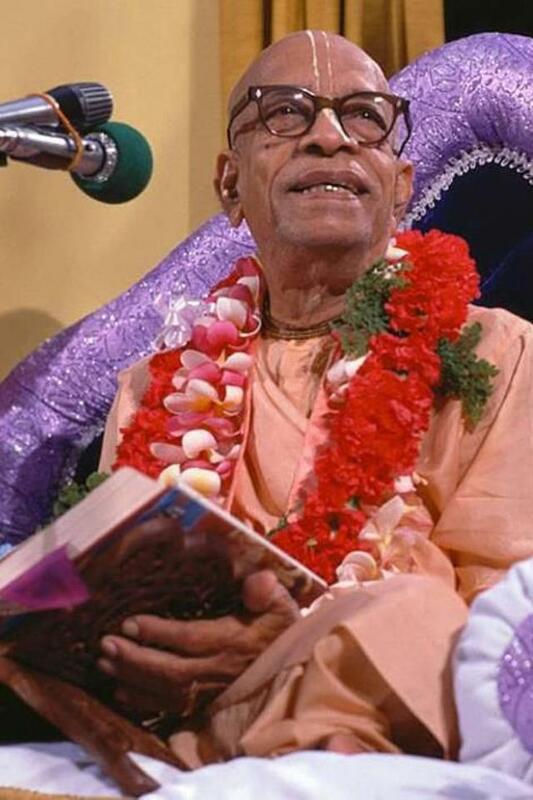 ← Krishna Book Changes NOT “closer to Prabhupada”!